These 10 meter extension cables, also called “repeater” cables, are available for around $10 apiece. We’ve been using them to run a webcam out in the intertidal zone to watch limpets and snails crawl around all day and night. 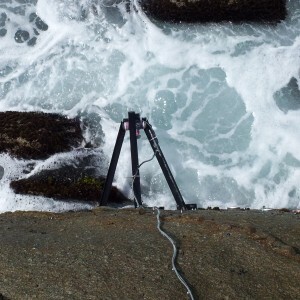 A USB webcam mounted in plumbing pipe, strapped to a tripod, mounted to the rock. 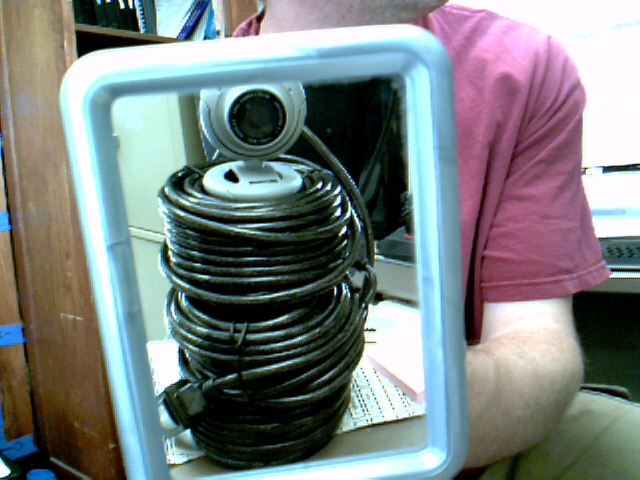 The daisy-chained USB extender cables run back up to shore where a computer can record images.